When you get a brand new Android phone, you will have a number of apps to install on your gadget. To make your Android device truly awesome, you will need to install some great apps that can be helpful for you one or the other way. Here you will find a list of the software that can make your life way easier and open new level of entertainment Android OS can certainly give. If you have piles of files on your laptop or desktop that you want to keep available to you even when you are away from the computer, then install Dropbox on your Android phone. 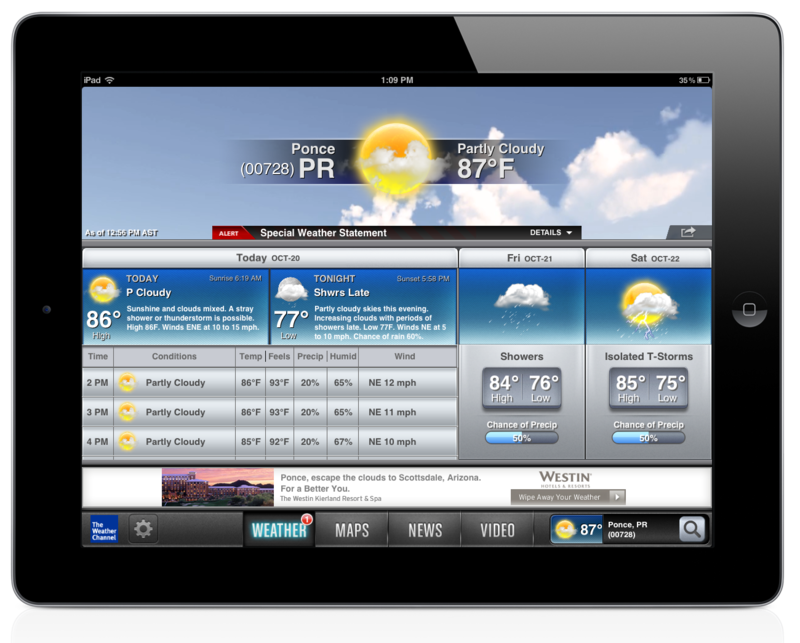 This cloud service is one of the best of the kind conquering the majority of mobile users in a few years. You are pretty busy but you need someone to schedule your work? Then you don’t need a secretary. 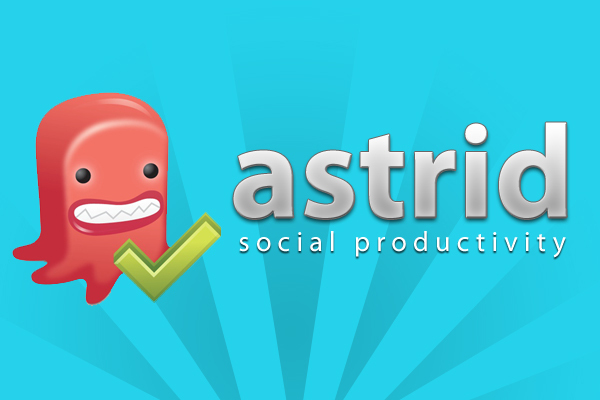 Simply get Astrid installed on your Android device and it will get the job done. That’s really awesome productivity app to help you manage many things at one time. 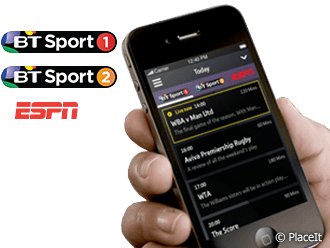 If you are in love with sports, then you may enjoy the live streaming on your Android phone once you get BT Sports installed. You won’t miss a thing, they promise, it’s worth giving a try. Share your photos, thoughts and mood with your beloved ones or dear friends through this easy-to-use application that has gained love of millions users. Perfect design, good idea and the best approach for those who like to keep some things outside Facebook feed. It will keep you updated regarding the weather conditions in your area. So you don’t have to bother yourself while traveling around when some sudden weather changes happen in your area. 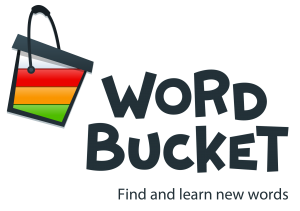 This is your language dictionary with thousands or thesaurus and meanings of the difficult words. It will give you a professional approach while you have to write some professional piece of writing. If you are having difficulty using the keyboard of your Android phone, then Swype Keyboard is an alternative option for your smartphone. It stores your most used words in memory and always knows what you are going to write. You want to login to your Twitter or Facebook account but you desire to login from multiple accounts while using your Android Phone, then use Seesmic – wonderful software developed for those who keep up with many accounts at one time. It can support multiple sign-in’s and lets you enjoy tweeting on a whole new level. It’s only 8 apps to start with .The Google Play store is full of amazing utilities to make you never stop using your smartphone. Tiffany Trepanier: Happy to blog for living, currently Tiffany enjoys discovering all things tech and playing with new gadgets and apps. She currently writes a few blogs, including one for Topspy. Apple unveils the iPhone 5C. Not cheap at all.